Yezz, the budget smartphone maker has announced the Yezz Billy 5S LTE at CES 2015, Las Vegas, Nevada. The device packs quite good specs at the budget price. So all those who are looking for Windows Phone can buy this device once available. Yezz Billy 5S LTE features a 5 inch HD display with 1280 x 720 pixels resolution and is powered by Quad-Core Qualcomm Snapdragon 400 processor clocked at 1.2 GHz and mated with 1GB RAM and Adreno 306 GPU. It has 8GB internal storage with expandable slot for microSD card. 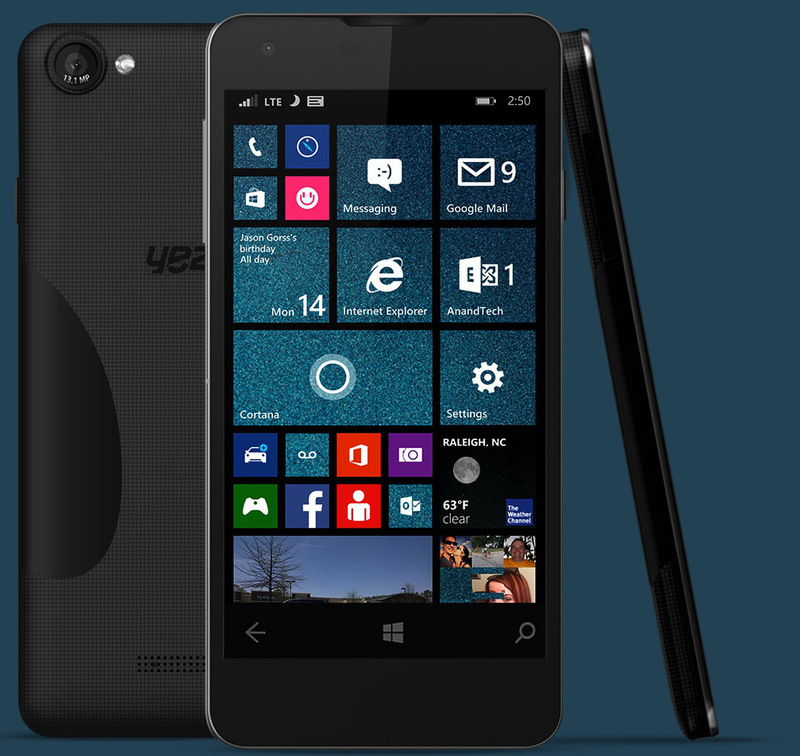 Yezz Billy 5S LTE is a Dual SIM windows phone with LTE support and sports a 13MP AF rear camera and 5 MP front-facing camera for selfies. It runs on Windows 8.1 OS and supports 4G LTE, 3G HSPA, Bluetooth, GPS, and Wi-Fi etc. as connectivity features and drags power from 2000 mAh Li-Ion battery. Yezz Billy 5S LTE will be available through Amazon.com and Microsoft Stores and will be sold in Europe, USA and Latin America as unlocked phone. However we have no word on pricing yet but it is assured that it will not be priced more than $200.